Mr. Ditton is an experienced, MBA educated General Manager with over 20 years of senior management experience across a number of blue chip organizations. 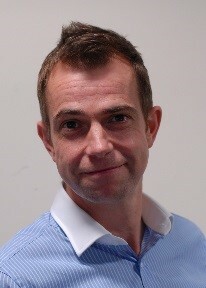 He has expertise in Change Management with successful working partnerships with key stakeholders up to Board level, and a proven track record of developing and delivering complex cross-business unit, cross-functional change/improvement programmes. Mr. Ditton has held a series of senior positions in operations, engineering and procurement and have a strong track record of delivering required results and ensuring that internal issues are addressed and resolved. His current responsibilities are in production, production planning, purchasing, maintenance & process development engineering at OSTE UK. Previous experience are works manager, head of operations, programme manager, consulting principal, with 35 years experience across a number of blue chip organizations, predominantly in the metals sector. 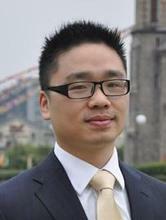 His academic education: BSc (Hons) Mechanical Engineering at University of Nottingham, MBA at Warwick Business School. Professor Oyedele is currently the Chair Professor and Director of Bristol Enterprise, Research and Innovation Centre (BERIC) at the University of West of England Bristol, United Kingdom. BERIC is a multidisciplinary University Centre established to increase research funding and connect the university to businesses within the region, nationally and internationally, through innovation and enterprise. Concurrently, Professor Oyedele also holds the title of Chair Professor of Technological/Digital Enterprise and Project Management at the same University. Preceding this, he was the Head of Division of Project Management and Sustainability Division at Queen’s University Belfast – QUB. At Queen’s University, he was also the founding Head of Construction and Project Management Department. 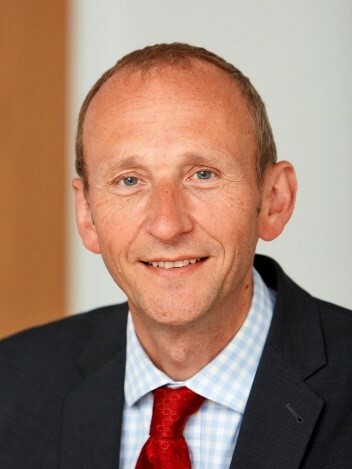 In this role, he established both postgraduate masters and PhD programmes in Project Management and led the professional accreditation of the programmes with RICS, CIOB and ICE. Before moving into academic, Professor Oyedele was the CEO and Manging Director of Lahn Development (UK) Ltd. and prior to this he was a Project Director at a multinational company – Sagem S.A.
With research interests in Digital Technologies (i.e. BIM – Building Information Modelling, Big Data Analytics, IoT – Internet of Things, Virtual Reality and Augmented Reality – VR/AR) and Project Management, Professor Oyedele’s research has been funded by various UK funding bodies to the tune of £8.3 million. Some of the funded R&D projects include (i) £2 million grant from Innovate UK to develop a big data analytics platform for simulating and optimising whole-life delivery process of mega projects; (ii) £1.5 million from EPSRC and Innovate UK for a waste recovery information tool for the circular economy; and (iii) £700,000 from Technology Strategy Board on Smart Cities Information Modelling for Urban Resilience. He has also secured enterprise/industry-related income in excess of £3 million. In these projects, he has successfully developed and implemented digital innovation as Principal Investigator for large businesses in construction, aerospace, manufacturing, automotive, telecommunication, financial services and retail sectors. Professor Oyedele has written more than 120 papers in peer-reviewed international journals and conferences. He is on the Editorial Board of five eminent Journals in his field. He has supervised eight PhD students and 75 Masters Theses to successful completion. In addition, he has also been a Visiting Professor to many universities in USA, Canada, China, India, Brunei, Malaysia and UAE. 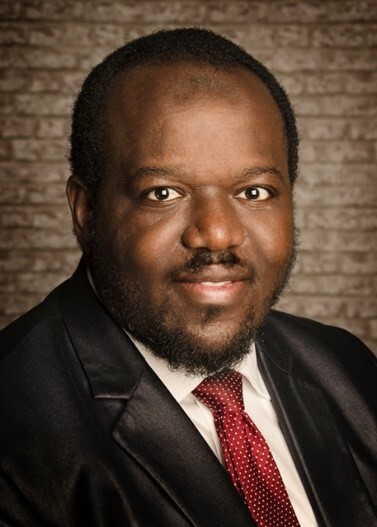 Professor Oyedele has also served on several advisory panels and committees of governments and multinational corporations in the UK and overseas in the areas of BIM, Big Data, Strategic Project Management, Digital Innovation, PPP/PFI Projects, Sustainability, Circular Economy and EU Public Procurement. He has been an invited keynote speaker in several international conferences, seminars and workshops in UK, Ireland, Italy, USA, Canada, Singapore, Turkey, UAE, Vietnam, Thailand and China. Beyond work and at a personal level, Professor Oyedele enjoys spending his time with his family, travelling, watching and playing football and lawn tennis. He is big fan of Rodger Federer in tennis and Jose Mourinho in football. Competition or coopetition: Should firms supply key components to their market rival? In many industries, firms purchase components or raw materials from upstream suppliers while competing with these same suppliers in the downstream market. For instance, despite patent battles and lawsuits between the primary rivalry in the smartphone market, Apple and Samsung recently announced that they will collaborate on future projects; Samsung will supply chips and displays for the upcoming Apple products. This study examines the strategic choices between competition and coopetition for two rival manufacturers. A complex relationship exists between these two firms (e.g., Apple vs. Samsung) who manufacture substitutive products. In addition, these firms have an option to purchase (or sell) a key component from (or to) each other. By comparing the equilibriums of the competition model and two proposed coopetition models, we aim to provide a comprehensive understanding of the fundamental principles that govern coopetitive relations between competing firms. This exploration enables us to derive the structured optimal solutions for the firms and enhances our understanding of the nature of coopetitive behaviour. Our study provides important managerial implications that can be utilized as a strategic guidance for firms to pursue coopetition strategy in various business environments. Dave McDermaid has worked within the PLM industry for 20 years and has been responsible for helping customers identify and realise the vision of Product Lifecycle Management – Working with companies such as BAE Systems, Rolls-Royce, Dyson, JCB & Babcock, Dave has partnered with senior teams to develop high level roadmaps to deliver capabilities that change the paradigms of innovation, Product Development and Manufacturing Operations Management. As part of the Siemens Digitalisation strategy, Dave is working with industry partners to develop future Industry 4.0 concepts that will revolutionise British Manufacturing.